Acclaimed for her “effortless virtuosity” and her “elegant tone, rich in colour and nuance,” Xenia Löffler studied at the Schola Cantorum Basiliensis and the Royal Conservatoire in The Hague. 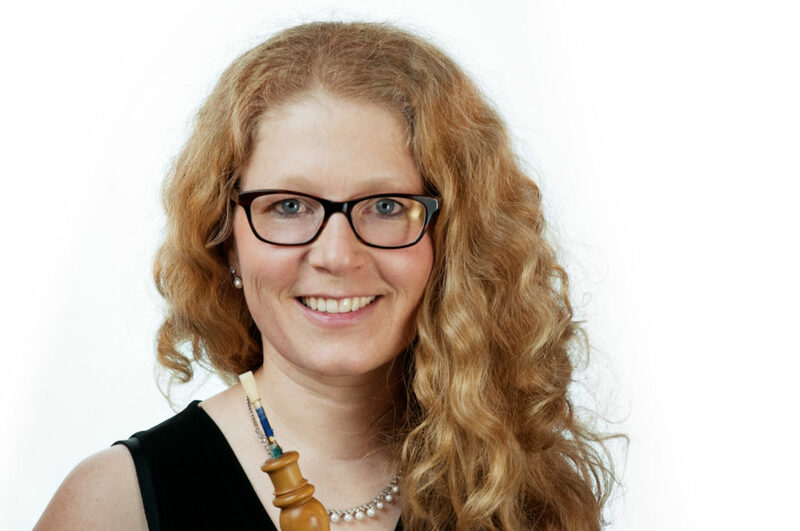 Since 2001 she has held the position of principal oboist with the Akademie für Alte Musik Berlin, regularly performing as soloist with the orchestra in concerts throughout Europe and around the world. She also appears regularly as a soloist with other renowned ensembles, including the Batzdorfer Hofkapelle, Collegium 1704 in Prague, and the Händel-Festspielorchester in Halle. Numerous recordings featuring Xenia Löffler as soloist have been released by labels such as Harmonia Mundi France, Soli Deo Gloria, Accent and Supraphon (Diapason d’or). In 1998 she founded the Amphion Wind Octet, with whom she has appeared at international festivals and has recorded nine acclaimed CDs to date. 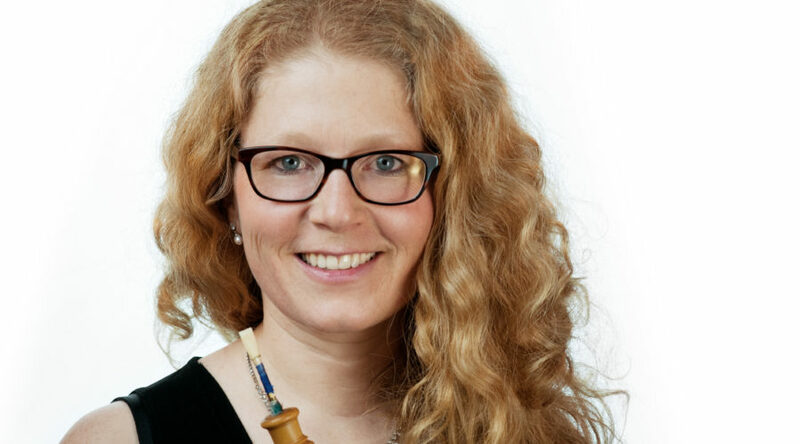 Xenia Löffler teaches the historical oboe class at the Universität der Künste in Berlin and gives masterclasses in Germany and abroad.